About Us – Maule Flight, Inc.
Maule Flight started as a vision that Ray & Rautgunde Maule developed in 1970 as a natural offshoot from the growing Maule Aircraft business started by his father, B.D. Maule, in the 1950’s. 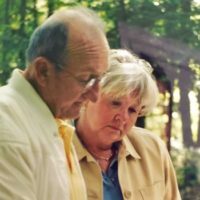 Ray & Rautgunde started the business in Michigan, just as B.D. did with Maule Aircraft, and later moved to Moultrie, Georgia in 1978. Finally settling in their current facility in 1985, a huge World War II-era hangar, located at the former Spence Field Air Force Base, just down the ramp from the Maule factory. They envisioned a business that was more than just a dealership operated out of a home or hangar. They wanted a full-service distributorship which could serve any need the Maule customer may have. This vision resulted in the Maule Flight of today. They focused not only on sales of new Maules, but used Maules as well. 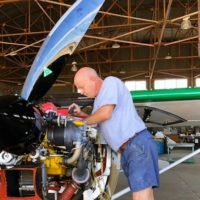 Not content with selling used planes “as is”, they wanted to have the ability to completely repair, refurbish, and restore the planes for their customers. They wanted a facility that was large and well-equipped enough to rebuild a Maule from the ground up. This is when they hired their son-in-law Kit Wilkes. 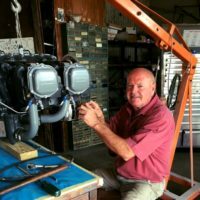 Randy Terry has been working for Maule Flight for over 23 years. He has been trained by Kit, specializing in many areas of Maule maintenance. Rautgunde Maule is the owner of Maule Flight. She handles sales, administration, and the day-to-day operation of the company. 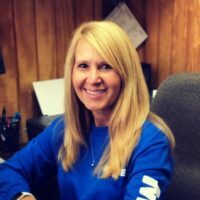 Her daughter Michelle Wilkes also works with her helping to serve our customers’ needs and many other business aspects of the company. The Maule Flight family has helped thousands of Maule owners get the most out of their flying experience. Maule Flight stands apart as the most unique and specialized Maule dealership. ©2018 Maule Flight, Inc. All rights reserved.